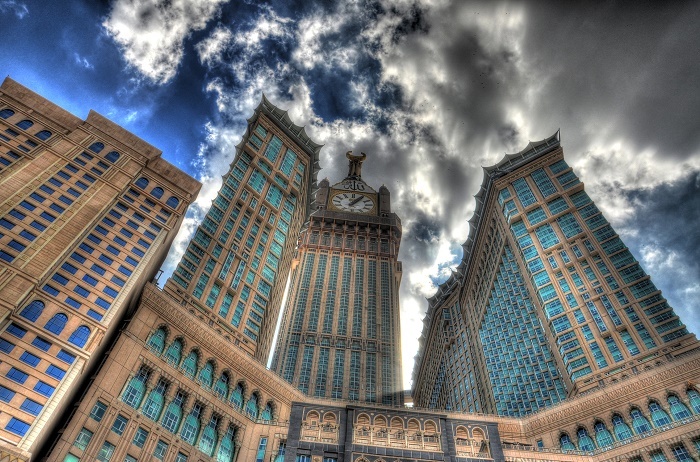 Abraj Al Bait, which is also known as the Makkah Royal Clock Tower Hotel, is a mega tall building complex owned by the government, located in the heart of the holiest Islamic city, Mecca in Saudi Arabia. 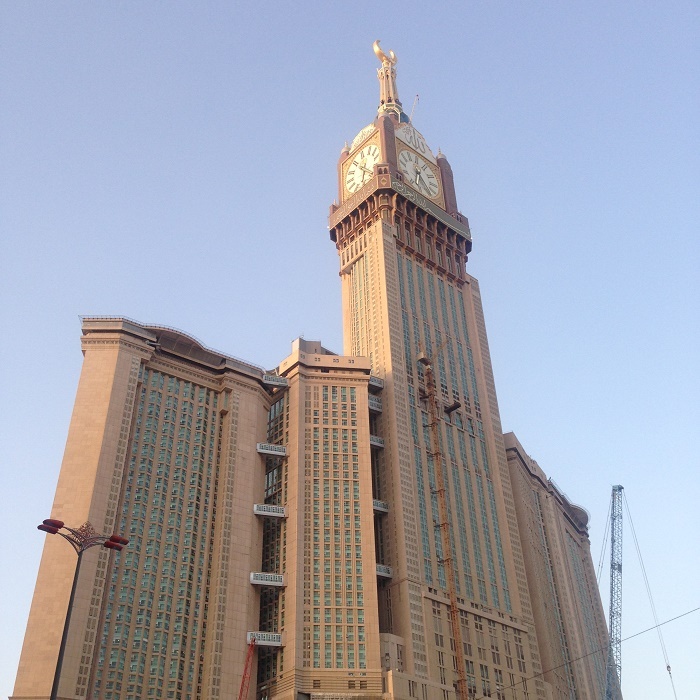 These towers are a part of the King Abdulaziz Endowment Project that strives to modernize the city in catering to its pilgrims. The central hotel building has the world’s largest clock face and is the third tallest building and fourth tallest freestanding structure in the world. 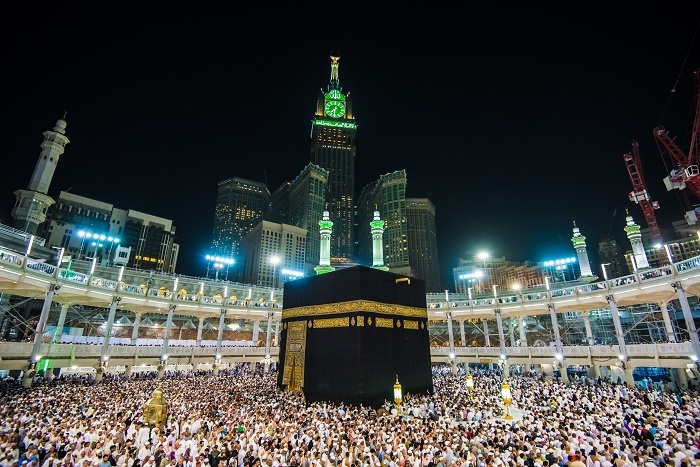 It is conveniently located adjacent to the Grand Mosque, which can accommodate up to two million worshipers over the course of the event. 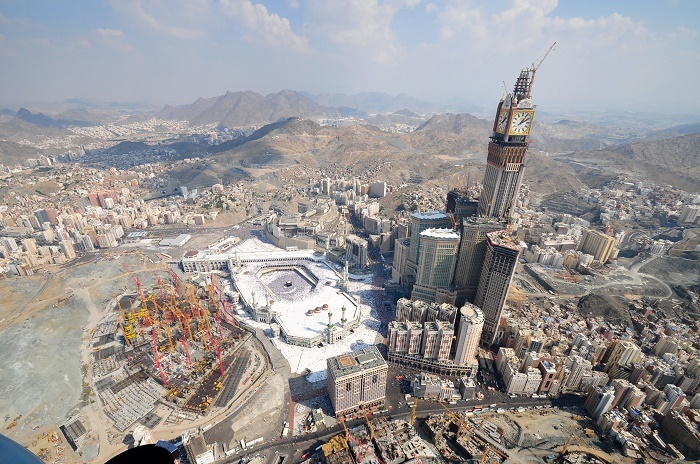 It is the world’s largest mosque ever built and it is the Islam’s most sacred site. The clock tower stands in the center of the high-rise complex, where six smaller high-rises surround it at heights varying and accommodate both residential and hotel uses. 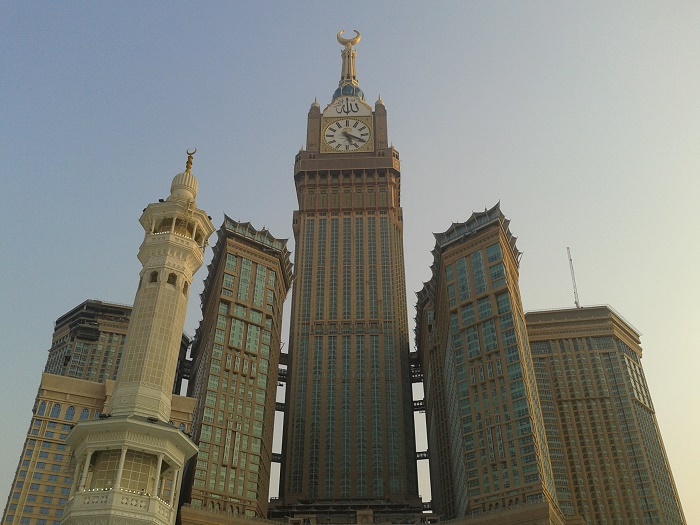 True to its name, four colossal clock faces are mounted near the top of the tower. 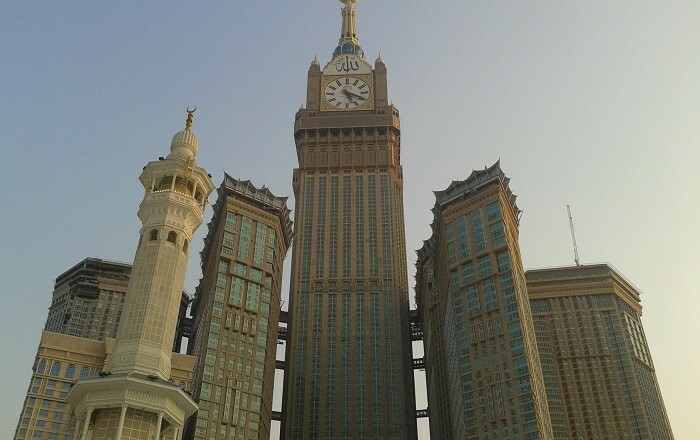 These clocks hold the record for both the largest and highest in the world. 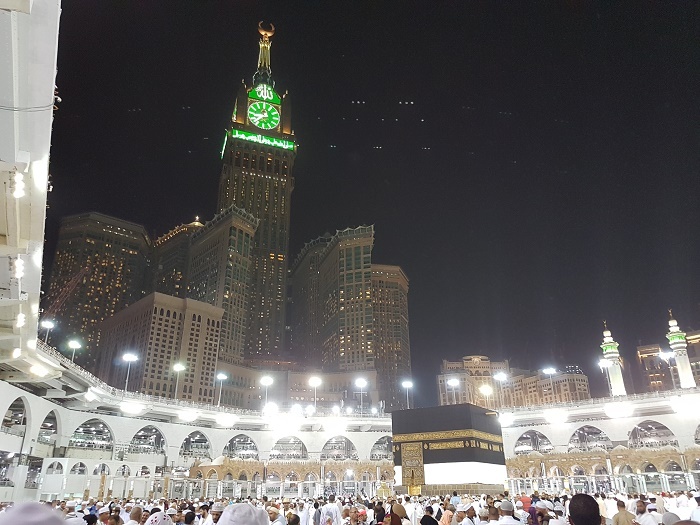 At night, the clock faces are illuminated by one million LED lights that transform the tower into a green and white beacon. 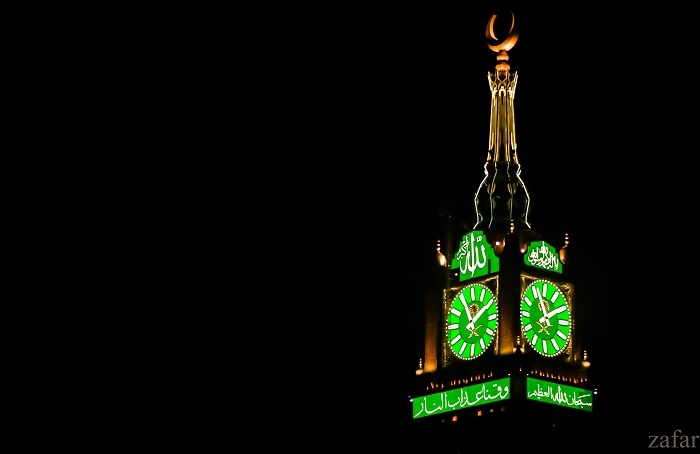 There are sayings above each clock written in Arabic which translate to: “God is the Greatest” on the north and south sides, while the Koran adorns the east and west sides. There is an option for visitors to go to the base of the spire of the tower, since there is a spherical observation center, nonetheless the spire ends with a shining mosaic gold crescent. A number of cultural amenities are present in the upper levels of the tower, including a center for lunar observation and a cosmology museum. 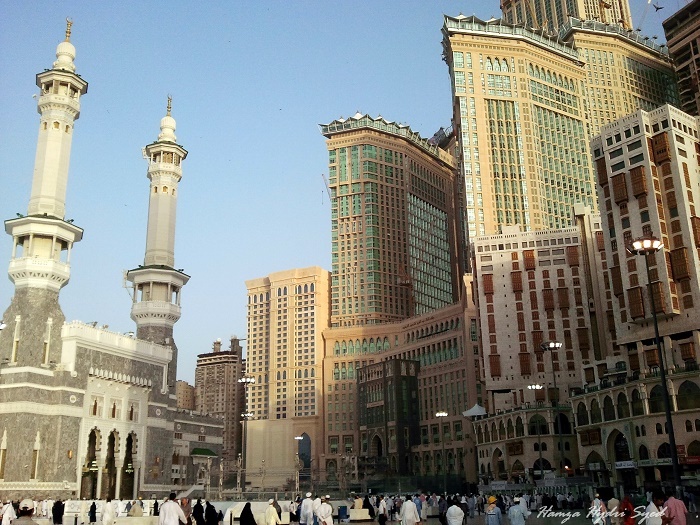 A truly masterpiece of architecture for those who are there just as tourists, and not for Hajj pilgrimage.